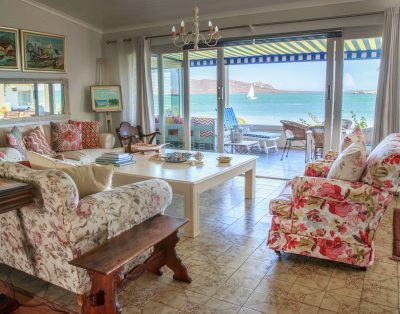 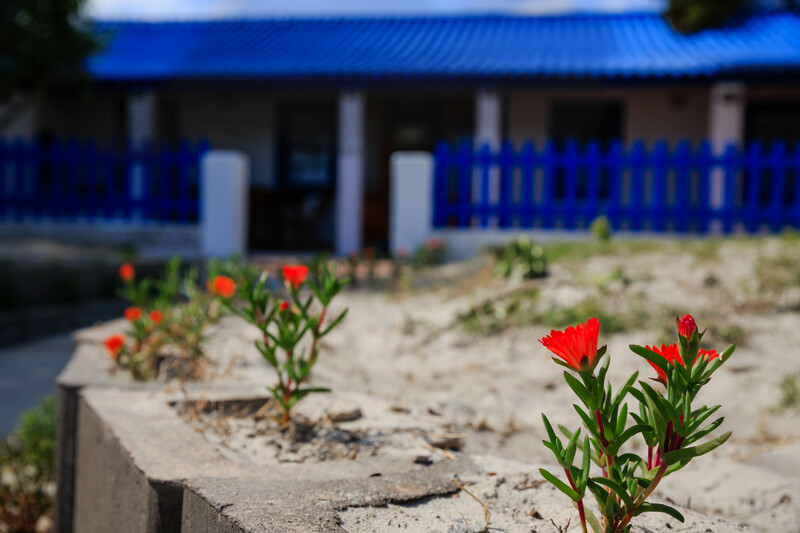 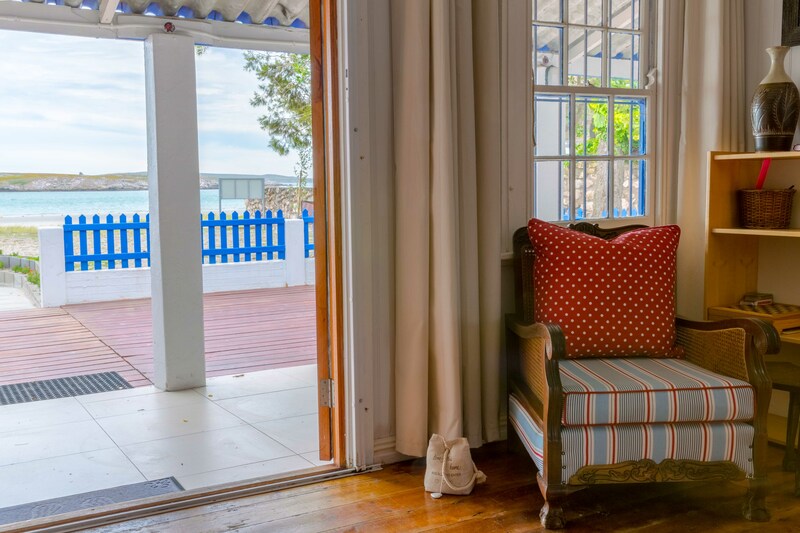 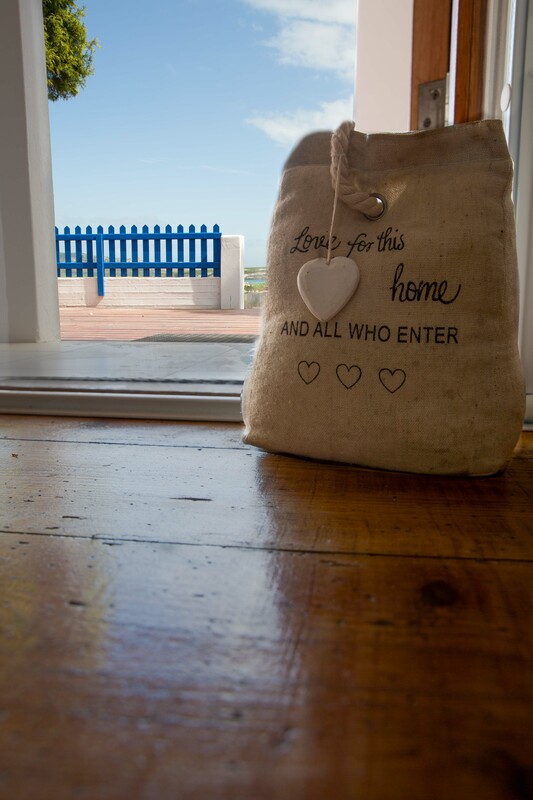 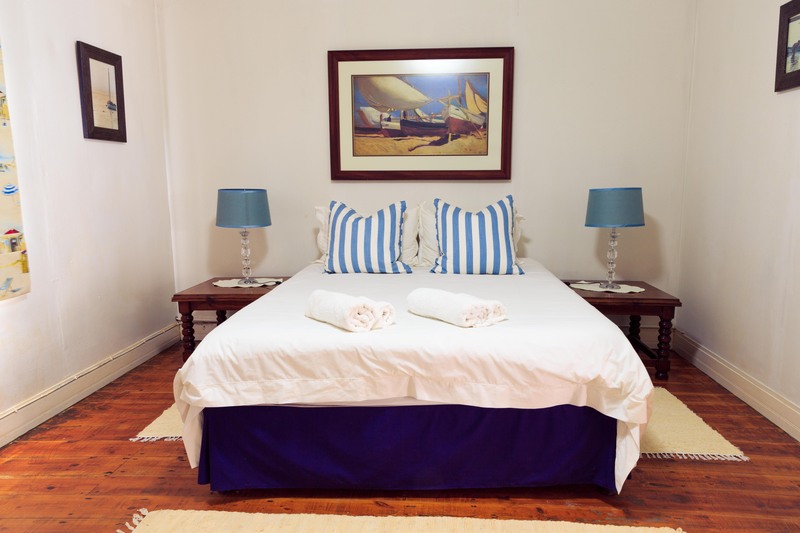 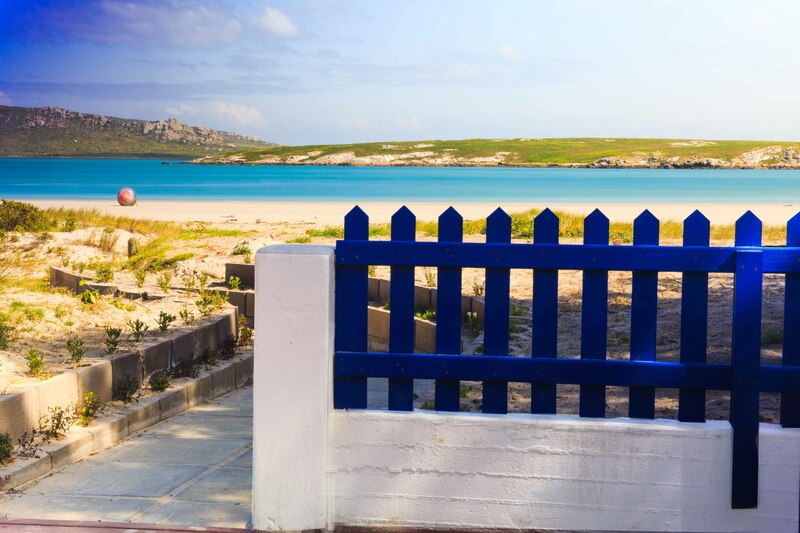 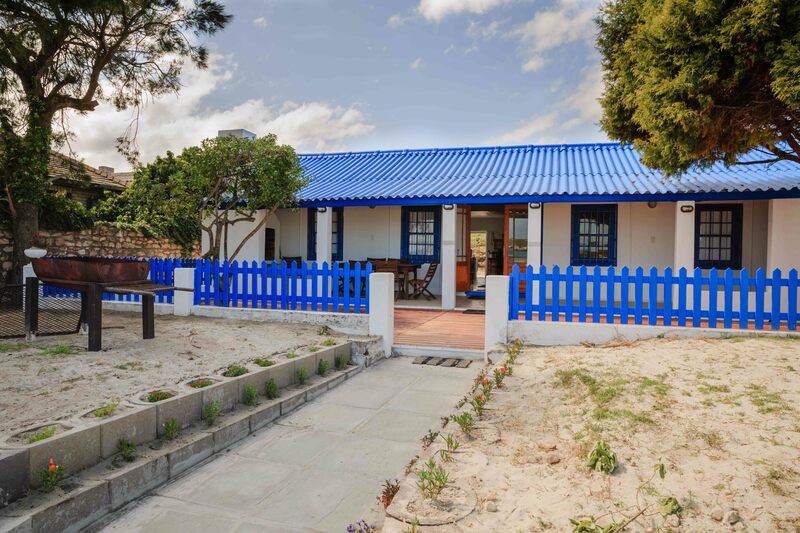 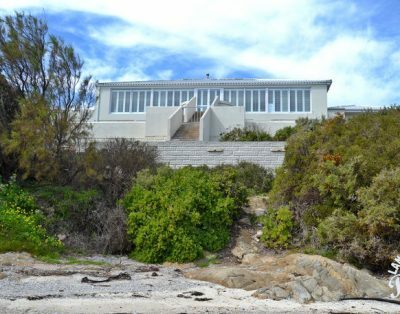 Situated on the Main Langebaan beach it is possible to kiteboard right in front of the house. 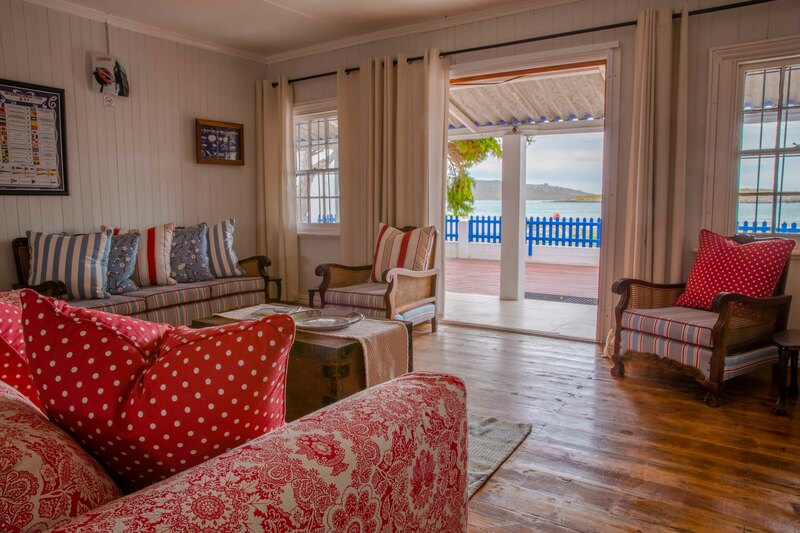 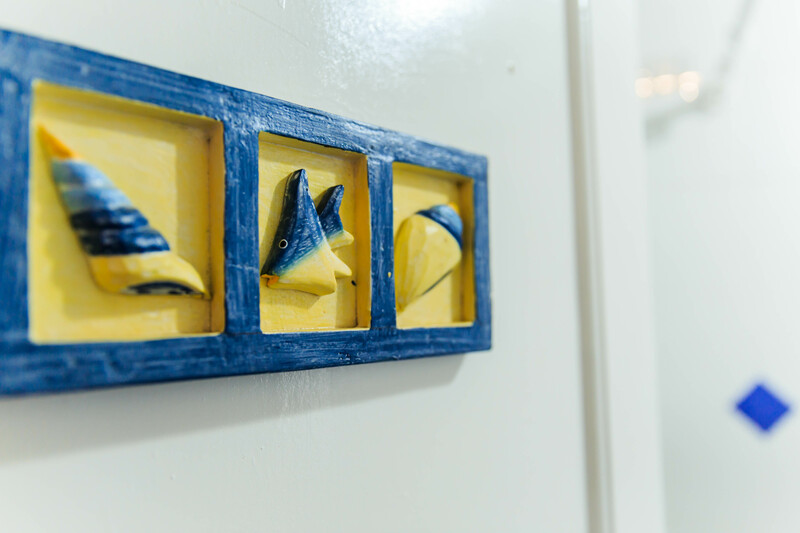 A one of a kind fisherman’s cottage at the water’s edge. 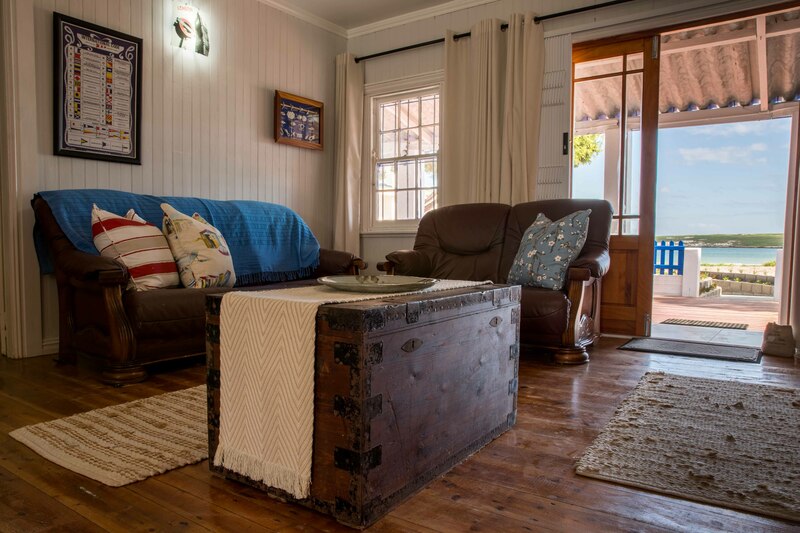 Truly a property with character with wooden floors. 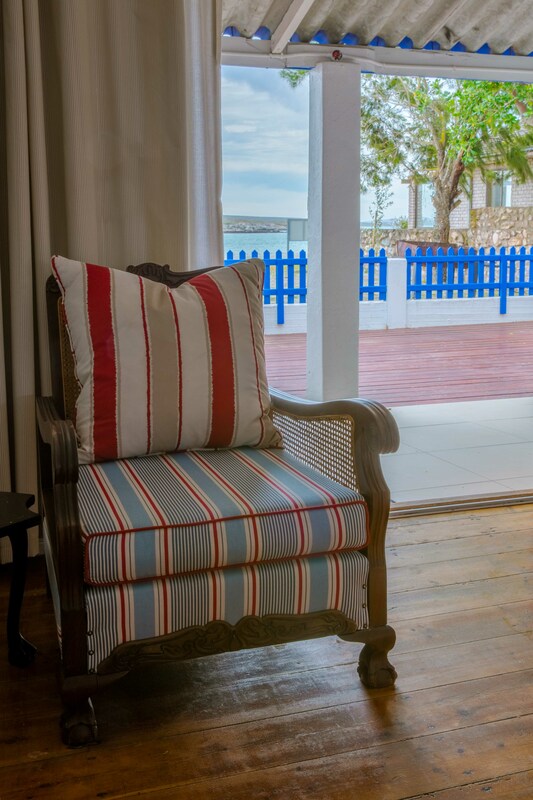 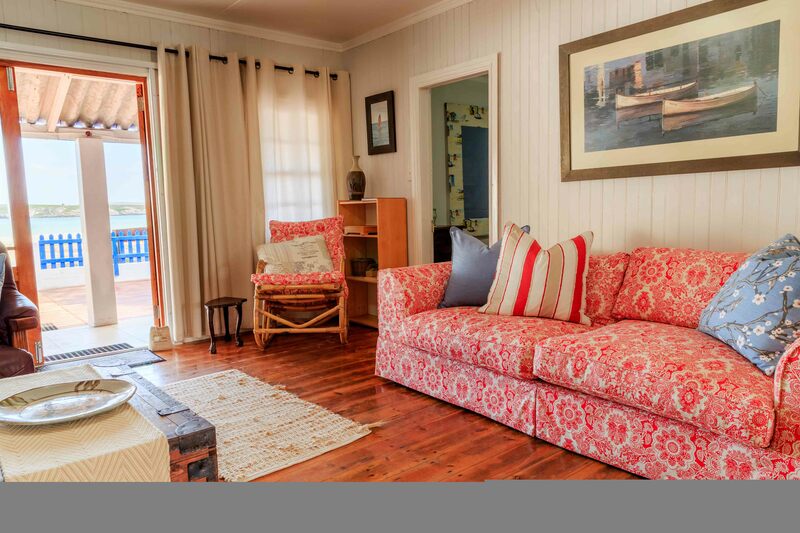 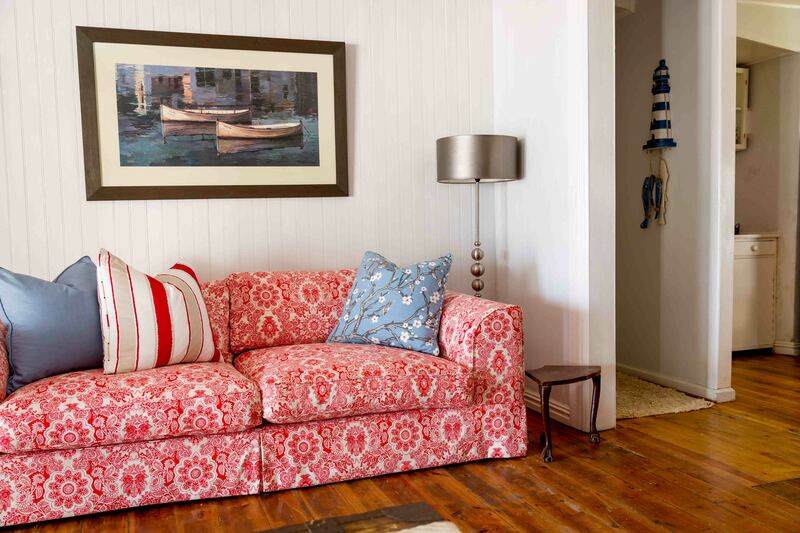 Very nicely and cozy furnished beachfront house, feels very warm with many details. 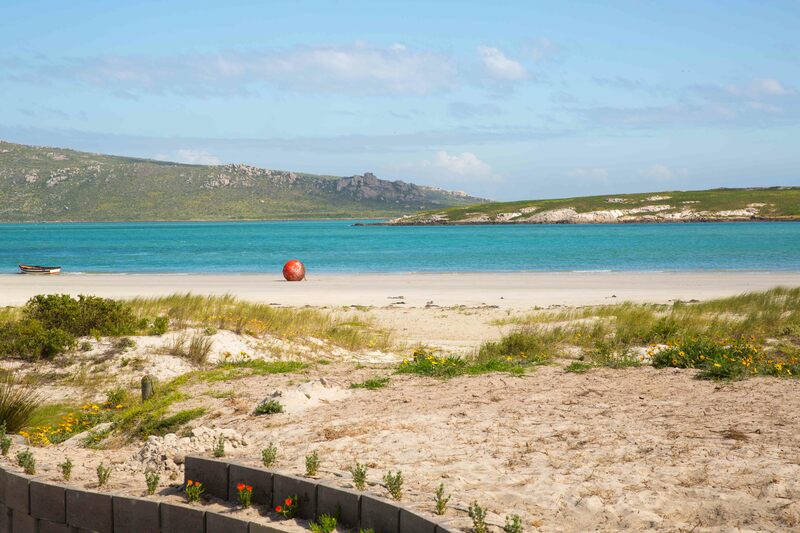 Location is perfect for kitesurfing, we launched our kites literally in front of the house. 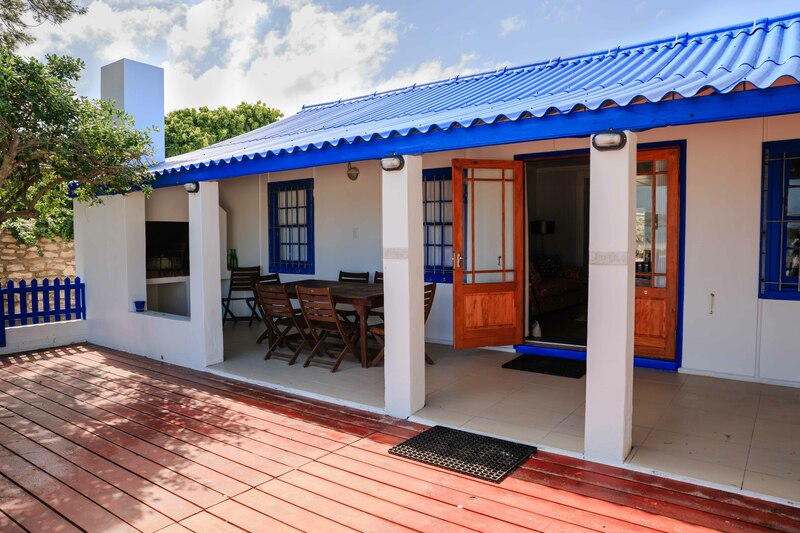 Evening sunsets are beautiful and terrace has good protection from the wind. 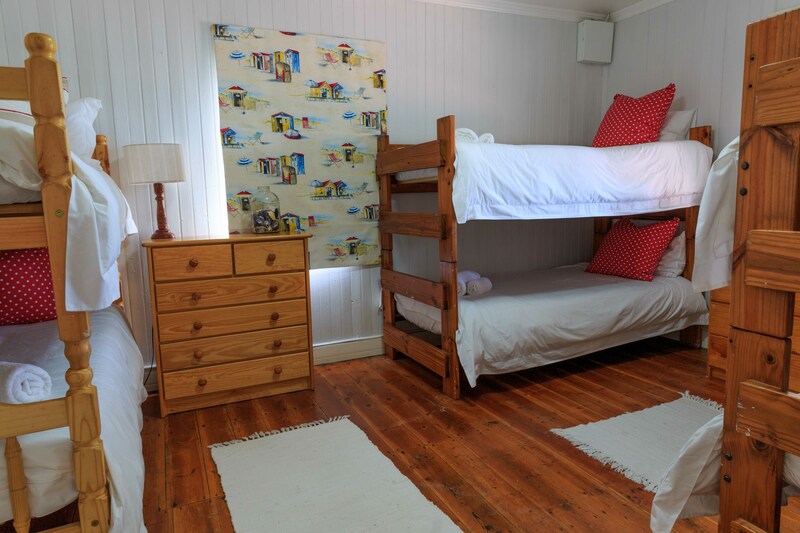 It's perfect for groups up to 6 people, for more than that not really as there are only two bathrooms and one room has 6 bunk beds.